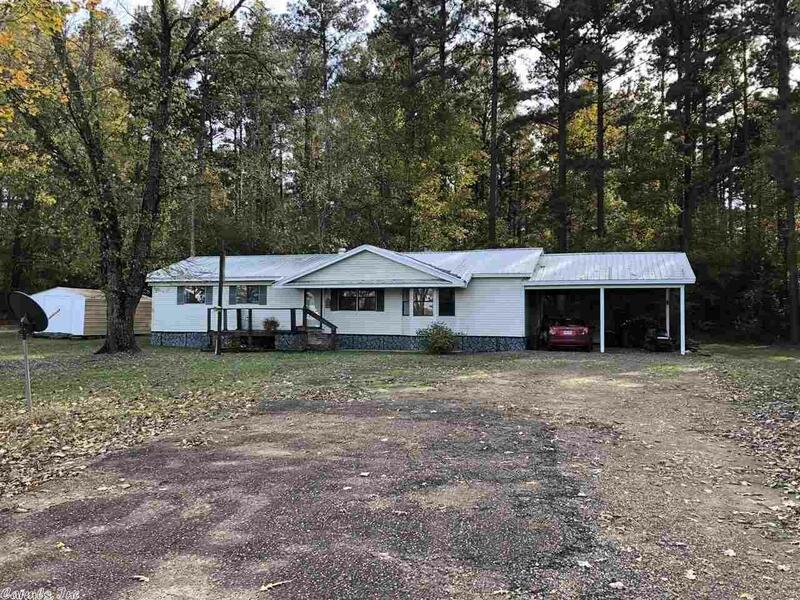 In the country, this home offers over 1,480 sq ft of living space, 3 bedrooms and 2 full baths. Large living room, dining/kitchen combo, laundry room and double carport. Rural water and all electric. Newer CH/CA, all appliances convey and septic replaced in 2004. Great spot to build a shop with water, electric and septic already available.